Tracy K. Smith is the author of four books of poetry: Wade in the Water, The Body’s Question, Duende, and Life on Mars, which earned her a Pulitzer Prize for Poetry. She is also the author of a memoir, Ordinary Light, which was named a finalist for the National Book Award. Smith is a professor of the humanities and director and professor of creative writing at Princeton University. In 2017, she became the 52nd poet laureate of the United States. On January 31, UCSB’s Arts & Lectures presents an evening with Smith, who I recently interviewed via email. It must be a very interesting time to be the poet laureate of the United States. Well, the laureateship isn’t a political appointment, so my main focus is on poetry. And that’s a good thing, because this current moment, with all its uncertainties, is a great time for poetry. Where do you see the intersection of poetry and politics in your current job? As I see it, poets are thinking in active and moving terms about questions of public and private politics — questions of how we relate to one another. In reading and talking about poems in different configurations of community, I notice that poems lead us not to a place of argumentation, but rather deep consideration and honest revelation. I’ve spent some of my most powerful moments in the past two years talking to people I’ve only just met about the things poems cause them to remember, wonder, wish, and realize. As you travel around the country reading your work, what are you hoping to communicate to your audiences? My only message is this: No matter your background, no matter your level of preparation or even your level of anxiety toward poetry, you are already fully prepared to read and enjoy poems. And you have something meaningful to say about them. Does the geography of the place change your message in any way — are you reading the same poems and receiving similar responses in an affluent college town like Santa Barbara versus, say, rural Ohio? Of course, the chemistry in every room is different. And so the conversations I’ve had from place to place have varied. That said, I’ll never forget discussing Steve Scafidi’s poem “For the Last American Buffalo” in a roomful of people in South Dakota who had a daily relationship with the buffalo. That animal, to them, isn’t mythic or fantastical; it’s big, dangerous, and you don’t get too close to it. 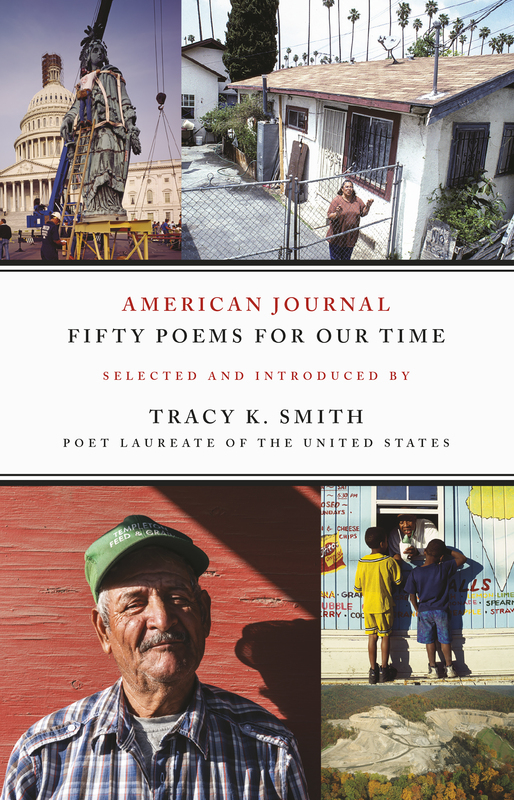 You’re the editor of a new anthology, American Journal: Fifty Poems for Our Time. What qualities were you looking for in the poems you chose? I was looking for poems by contemporary American poets that shed light on different and diverse experiences of life in this country. I was also looking for poems that might welcome readers who are new to the art form, and delight readers who have loved poetry a long time. I hope that, reading the book from beginning to end, a reader’s notion of what poems are and what they do might expand. 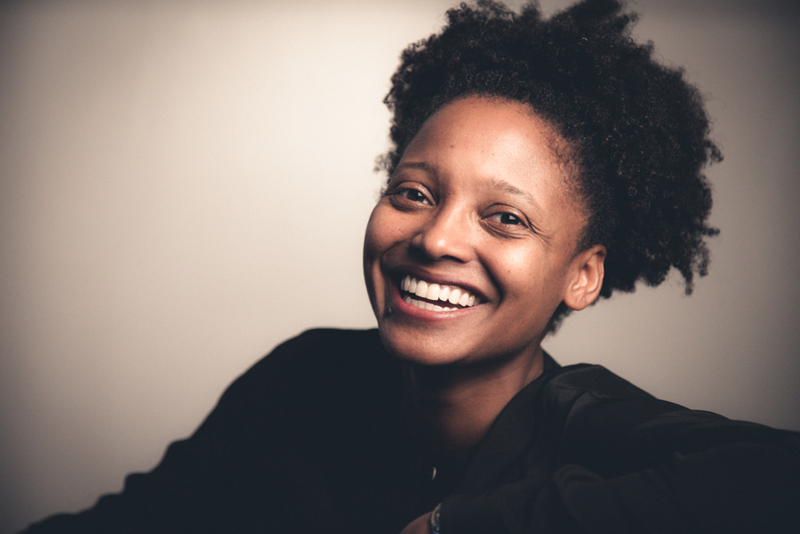 Tracy K. Smith will appear Thursday, January 31, at 7:30 p.m. at UCSB’s Campbell Hall. Call (805) 893-3535 or see artsandlectures.ucsb.edu.